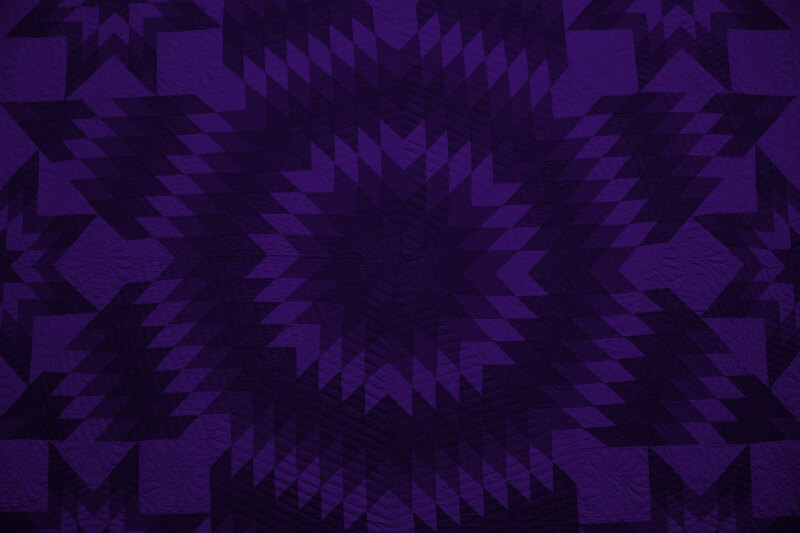 To commemorate FolkScene’s 32nd Birthday, we are offering something special. 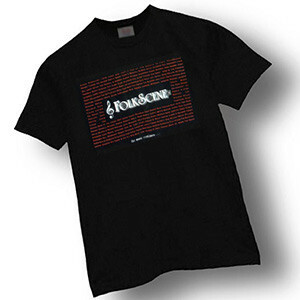 A t-Shirt that is black and features the FolkScene Logo on the front, surrounded in red by the names of many of the performers that have appeared on the FolkScene Program throughout the years. The special limited t-shirt is available in large and x-large.